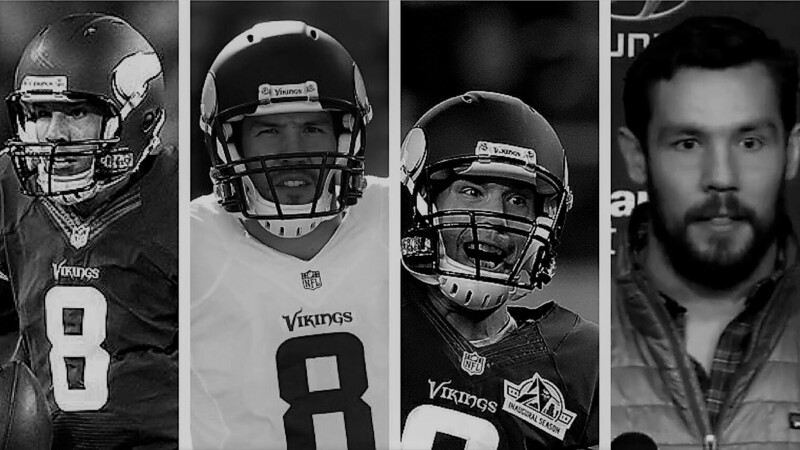 Heading into Super Bowl weekend, @Flipmazzi digs into the Vikings existing roster and talks about who’s gotta stay, who’s gotta go. What should Minnesota do about Dan Bailey, Sheldon Richardson and Anthony Barr? Copyright 2017 IDHSB. All rights reserved.